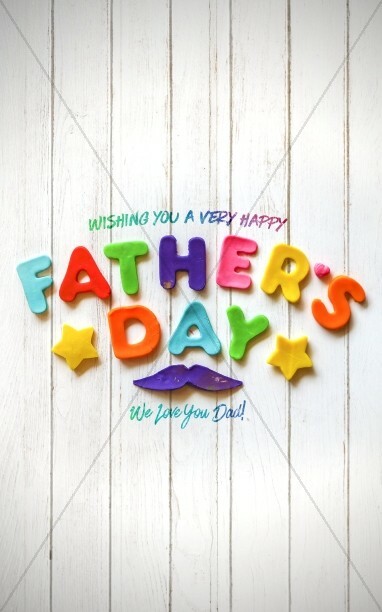 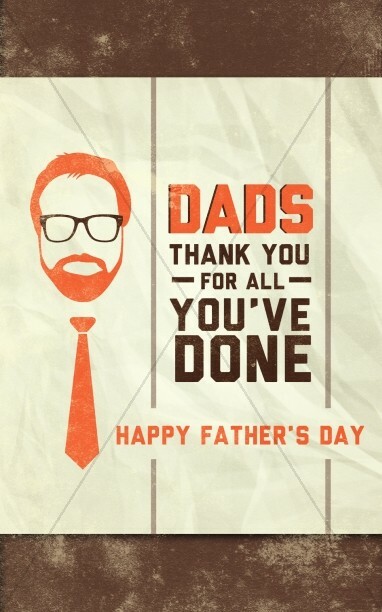 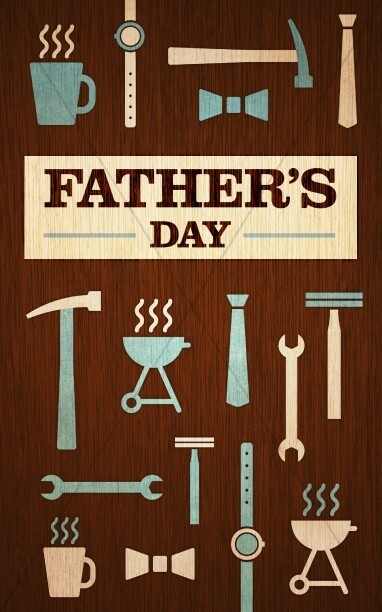 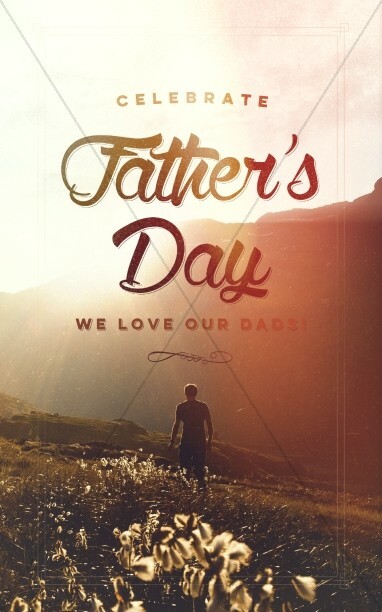 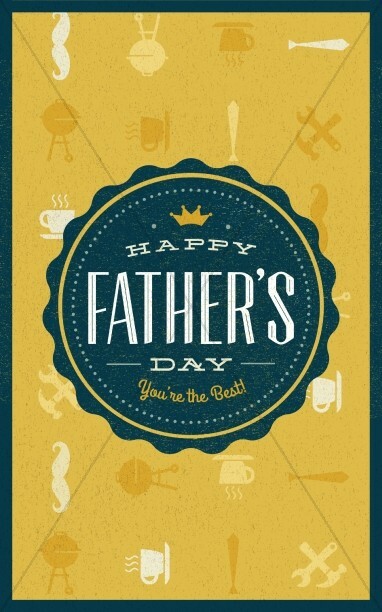 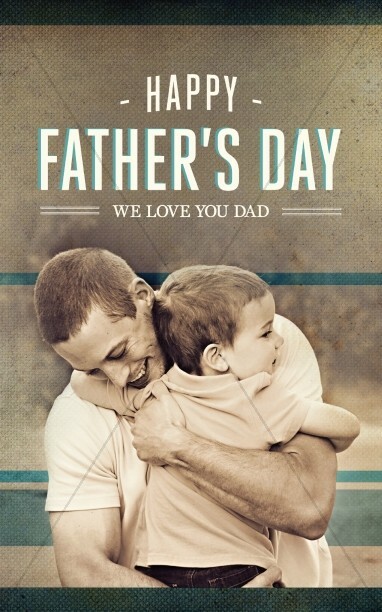 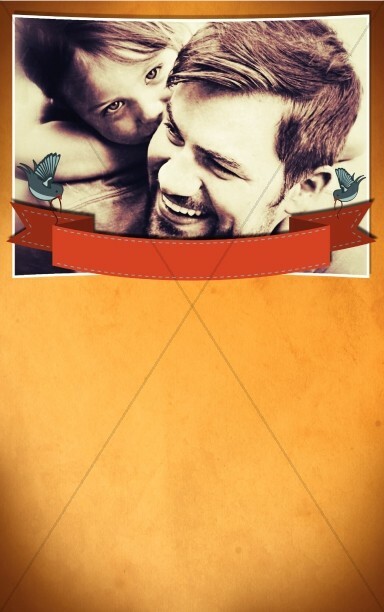 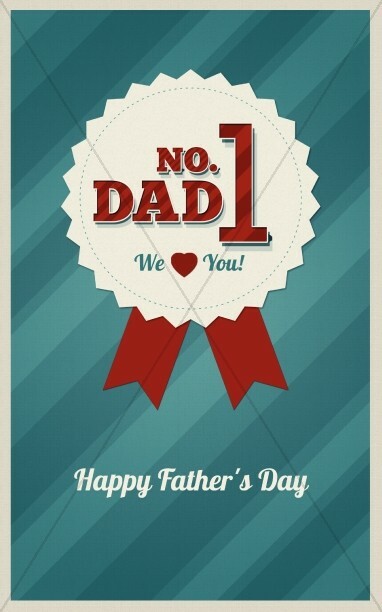 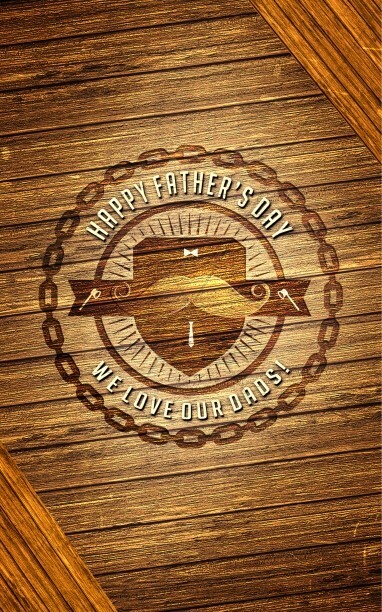 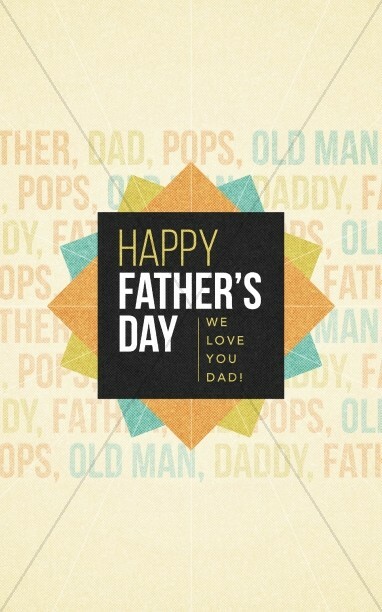 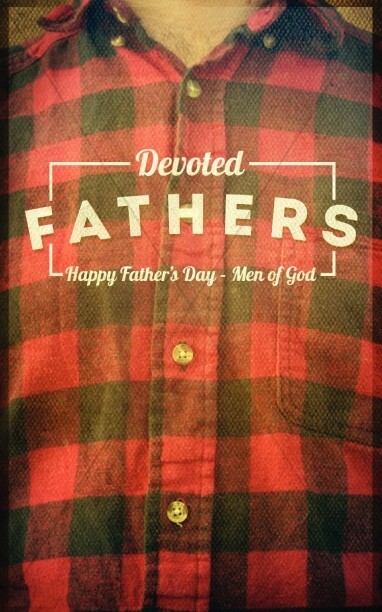 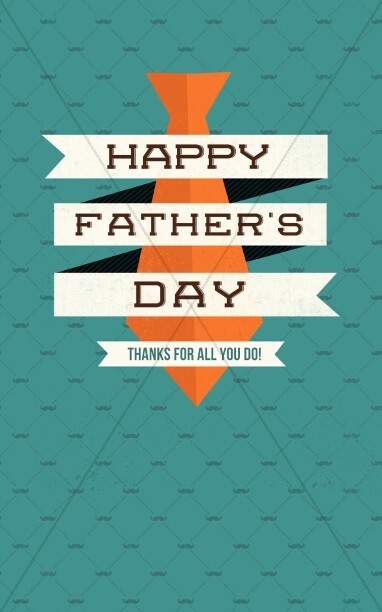 Looking for Father's Day bulletin designs? 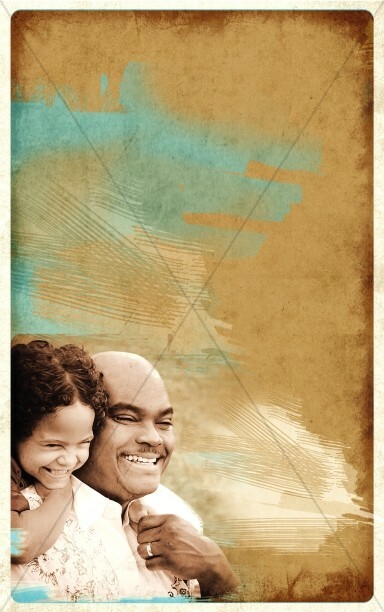 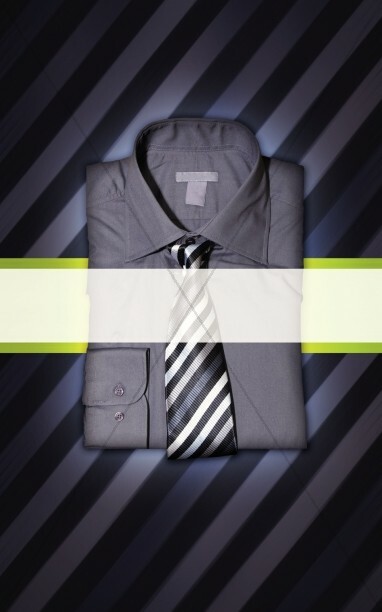 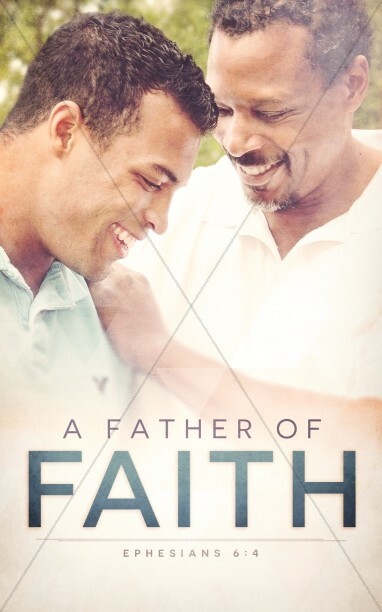 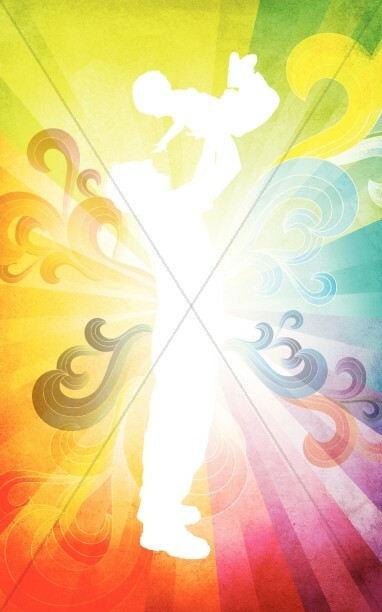 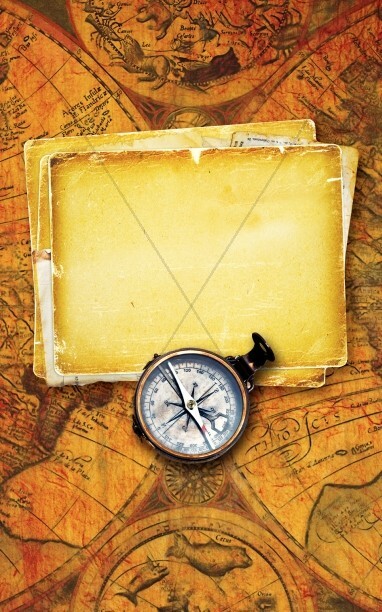 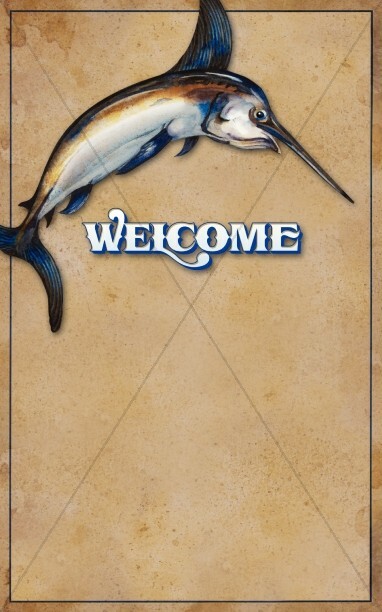 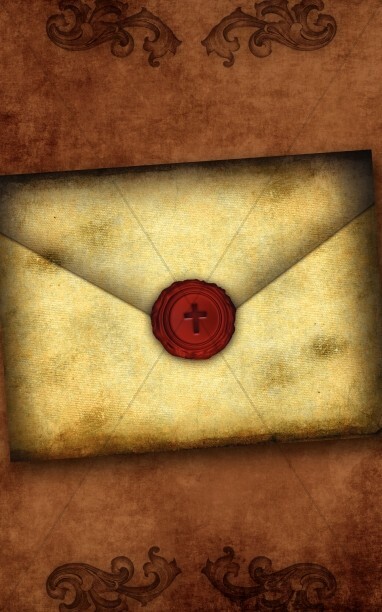 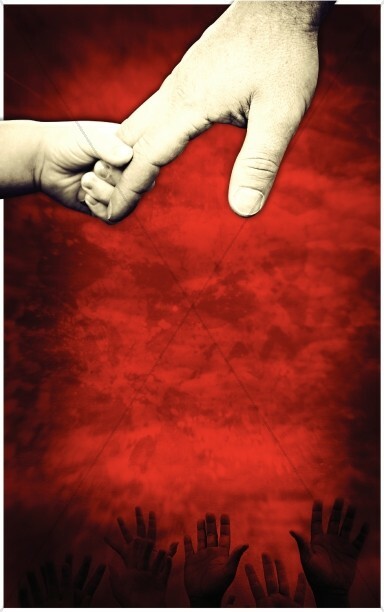 Here you will find a great collection of Father's Day bulletin covers and program covers. 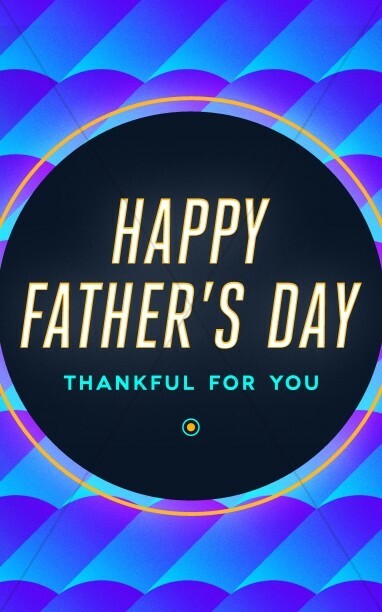 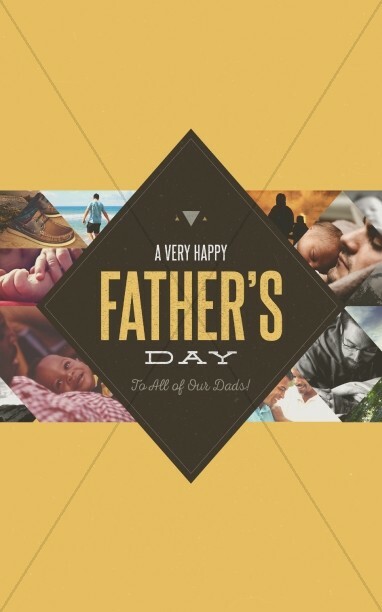 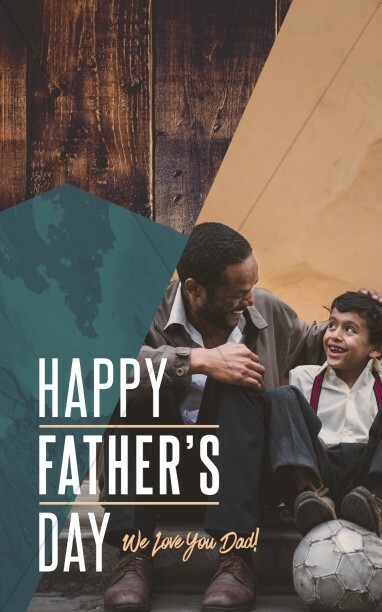 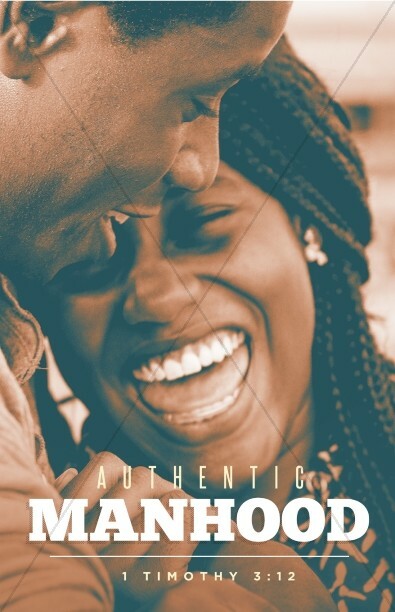 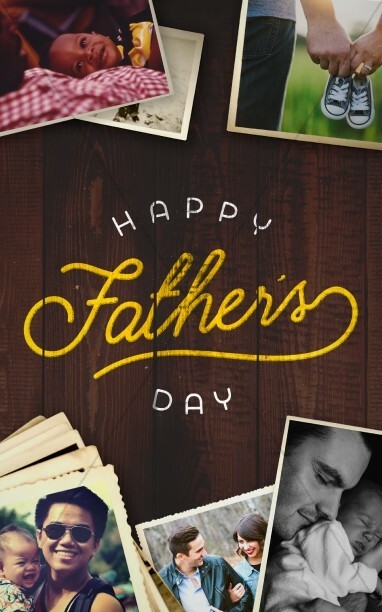 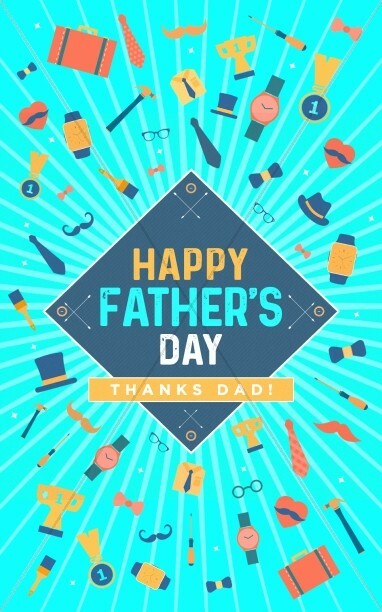 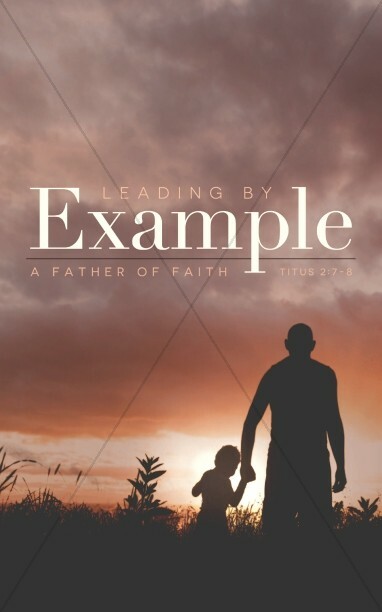 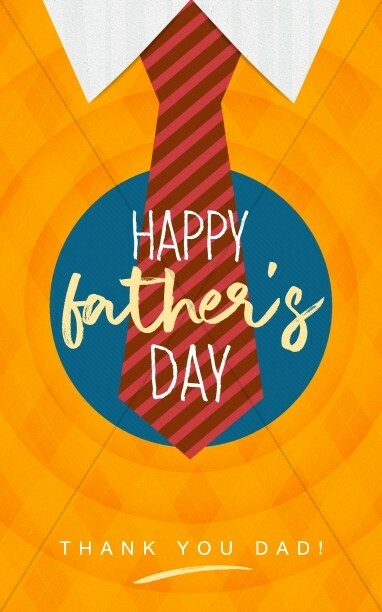 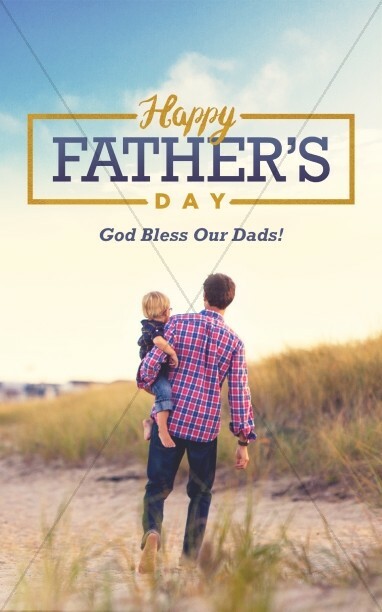 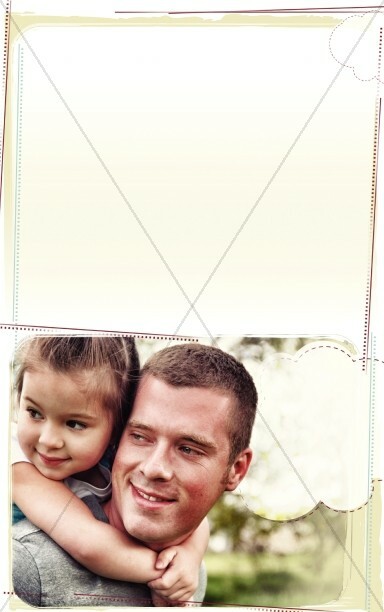 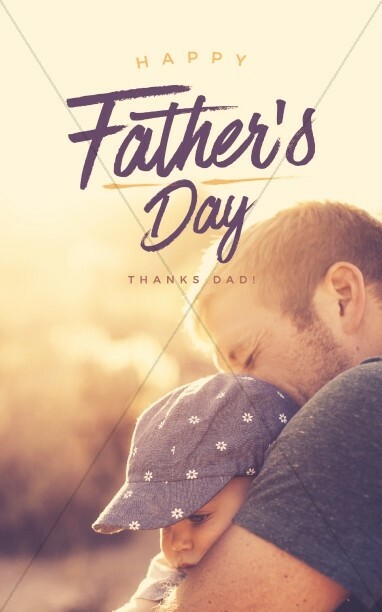 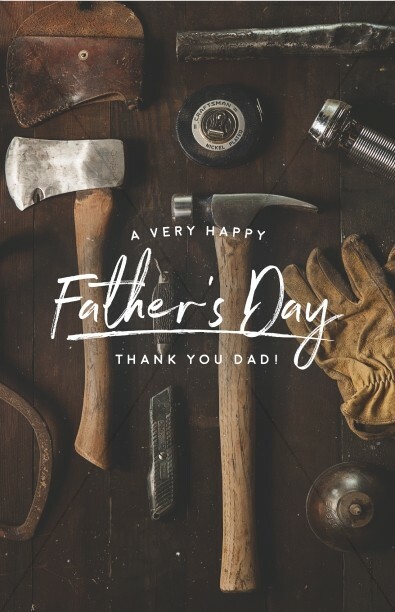 Each Father's Day bulletin cover template is provided in MS Word and MS Publisher format for easy editing and production.